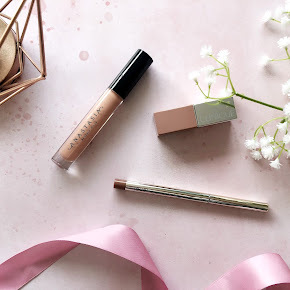 Not that long ago Foundation was my favourite makeup product to purchase but as of late that has truly diminished, with my love for lipsticks becoming extremely worrying. 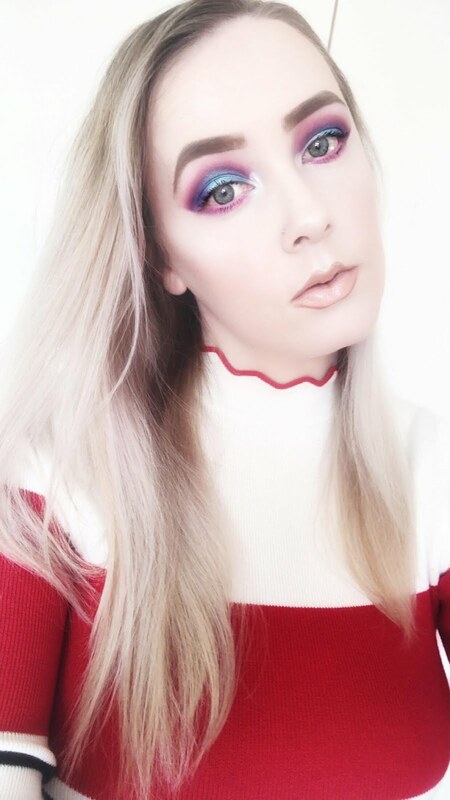 My foundation collection used to be quite extensive but I've found myself switching between at least 3 bases recently, with one being the Estee Lauder Doublewear Foundation. Now, this foundation is a bit of a difficult one, it's a bit like marmite, you either love it or hate it, but my god am I confused, it's a bit of both. 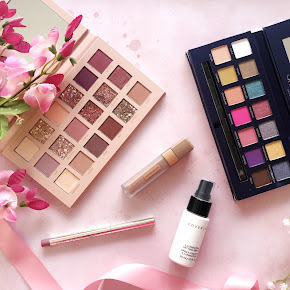 Let's talk about packaging first shall we? 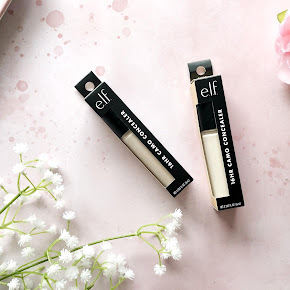 The foundation is encased within a 30ml glass bottle, it looks luxurious at first glance but there's no pump which makes it extremely difficult to dispense the correct amount of foundation without losing any. Annoying right? I don't want to have to fork out some extra pennies for a new foundation pump when the foundation already retails for £30, and only contains 30ml. I feel like it would be so much more appealing and practical if it had a pump with it. The formula is what completely drew me in though. Doublewear is a liquid based, medium to full coverage foundation which delivers a very natural looking matte base with an added extra of SPF 10(always a good thing to have sun protection right?). Admittedly it does tend to cake up a little around my mouth where I get those 'smile lines', which looks absolutely horrifying, but that's nothing a spritz of MAC Fix+ and a beauty blender can't solve. 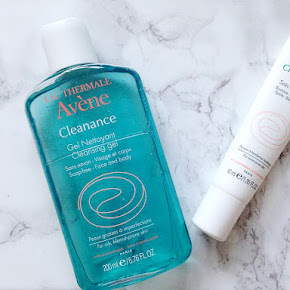 I have combination skin and it's been super humid lately so of course I need my base to stay put all through the day. The doublewear comes in handy throughout the sunny weather as it doesn't tend to slide off throughout the day like most of my foundations do. It is claimed that it has a lasting power of 15 hours which I cannot comment on as I don't normally wear my foundation for that long. I apply it at around 9am and it is still very much there at 4pm. A 7 hour window isn't too bad is it? There is one thing that is niggling at me though, I have the lightest shade 'Shell', which looks like a perfect colour match literally as soon as you apply it but within about 15 minutes, perhaps longer I feel like it oxidises a little. It's confusing, does anyone else notice that? 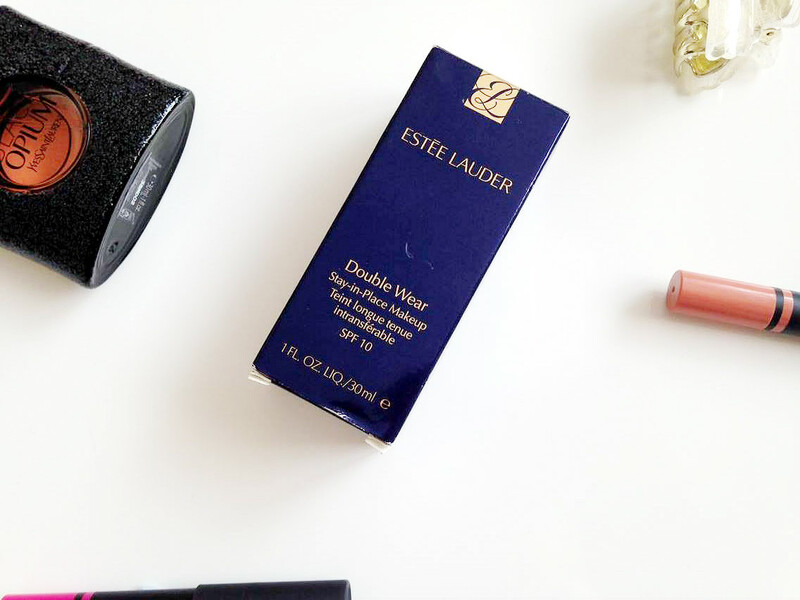 Overall the Estee Lauder Doublewear is just a confusing one, don't get me wrong the formula is pretty much perfect and I love the coverage. It covers up everything from freckles to acne scarring but the lack of a pump and colour match lets it down a little. You can purchase it from Boots here. 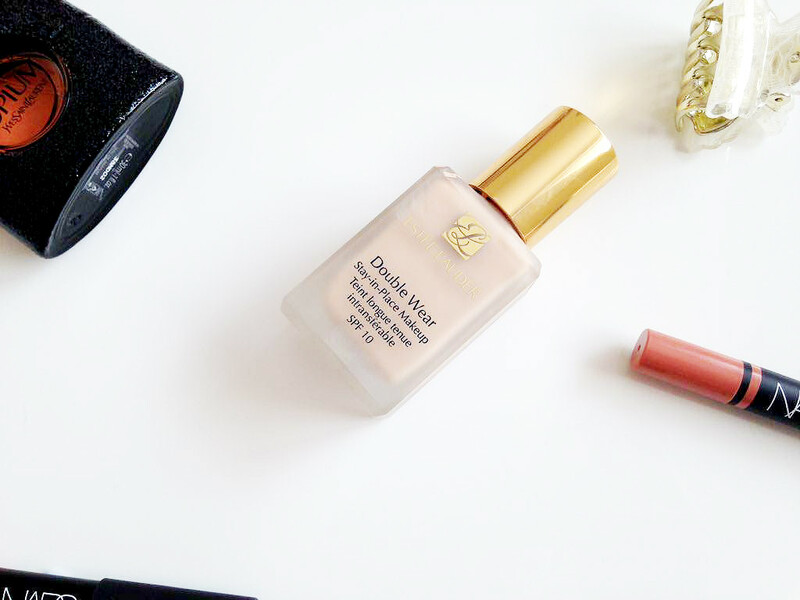 Have you tried the Estee Lauder Doublewear Foundation?